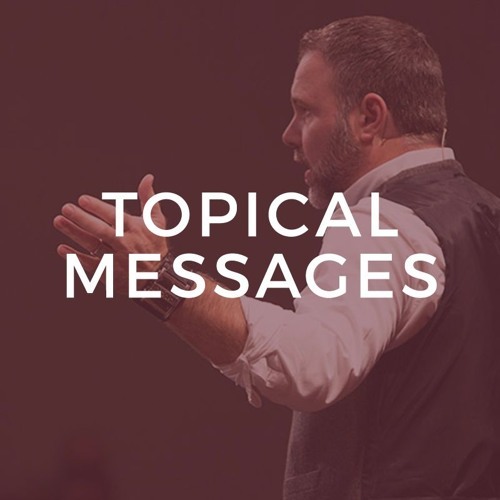 At the Trinity Church, Pastor Mark Driscoll teaches a sermon entitled, "Making Significant Relationships" Everybody wants to have meaningful relationships – it’s in our DNA. But when you try to build those relationships in a fallen world, things start to get complicated! In Making Meaningful Relationships, Pastor Mark shows you how Scripture says you can build great relationships with others. You’ll also learn four helpful habits for cultivating the deep, significant friendships we all long to have.